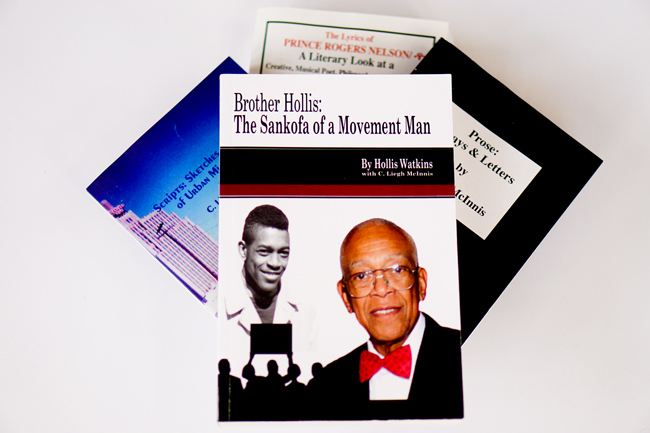 Recently, I've been reading Brother Hollis: The Sankofa of a Movement Man (2015) by Hollis Watkins with C. Liegh McInnis. Watkins was born in Lincoln County, Mississippi, in 1941, and became active in the modern Civil Rights Movement during the 1960s. In particular, he was an organizer for theStudent Nonviolent Coordinating Committee (SNCC). 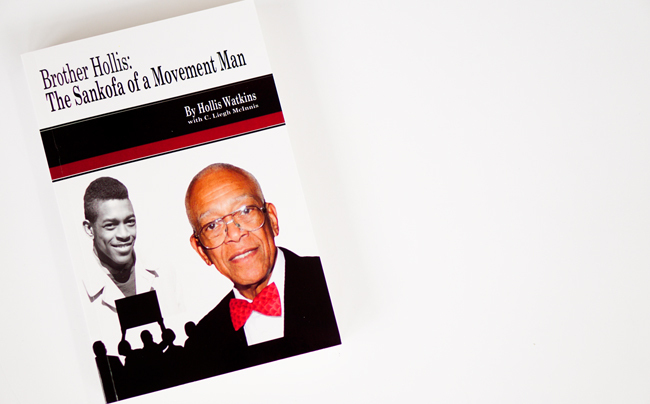 Brother Hollis details his upbringing and chronicles his involvement in "the Movement." Watkins offers an in-depth inside look at efforts of civil rights groups to address injustices. He and his fellow organizers spent time planning projects, participating in sit-in demonstrations, and registering black voters. His details of people, places, and activities presents a really complex look at the Movement (and its many embedded movements). Walking through that mob was like walking through a swirling, angry gathering of wasps, looking to sting this black thing that had invaded their nest. The tunnel through the center of the mob was narrow, and the two police officers seemed to disappear into the mob as their hands or the hands that guided me through the tunnel appeared to be the limbs from the angry mob pushing and pulling me along the trail of the shrinking tunnel. It was hot and noisy. The threats and insults from the mob seemed as fiery tongs licking and slashing my face and body (87). So often, the Civil Rights Movement is presented as these joyous events of young activists locking arms and singing. There was that. But, Watkins's book also attests that the Movement was as horrifying as being trapped in a nest of angry wasps. Watkins's book is "with C. Liegh McInnis," an editor and literary artist whose works I've followed for years now. I was pleased to see that he extended his tireless productivity by collaborating on the production of this project.